Let’s be honest, when celebrities, and those in the public eye, try to put their fingers in too many pies, it doesn’t mean it works well. Just because we love two things separately, it doesn’t mean we will necessarily like them together. For example, Jon Bon Jovi is an excellent musician, but do we need to see him act? The same thing applies to Adele. This is one of our favorite movie cameos because it just fits so well with the chaotic narrative of The Hangover. The three guys wake up ‘the morning after’ to find a tiger in their hotel bathroom. And who does said tiger belong to? Mike Tyson, because of course, it does! Iron Mike seems to really enjoy his cameo here, and he carries himself pretty well for a guy who’s not a trained actor. 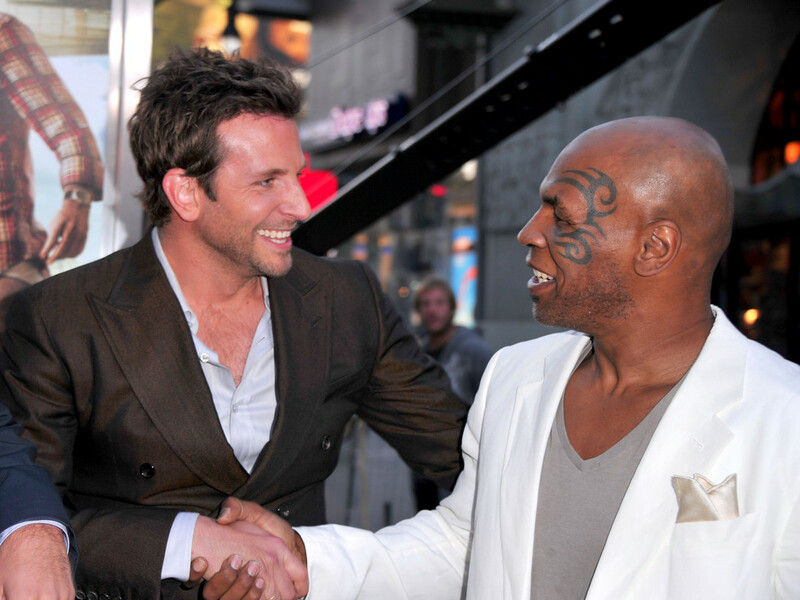 Tyson always had great presence, and it transposes well to the screen. To be fair to Marino, he does have quite a bit to do here, as he’s in more than one scene. 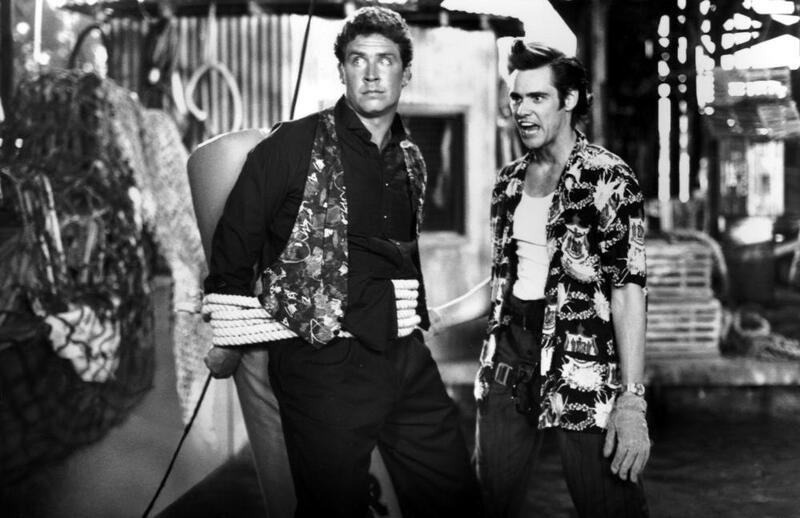 He even has dialogue, and has to do some acting alongside Jim Carrey and Sean Young – that’s got to be intimidating. To Dan’s credit, he actually does pretty well and doesn’t deliver the cringeworthy cameo many probably feared. It’s a shame he didn’t try to get more movie cameos off the strength of his turn in this one. This is one of the more fun entries on the list, and the film is fun and uncomplicated. 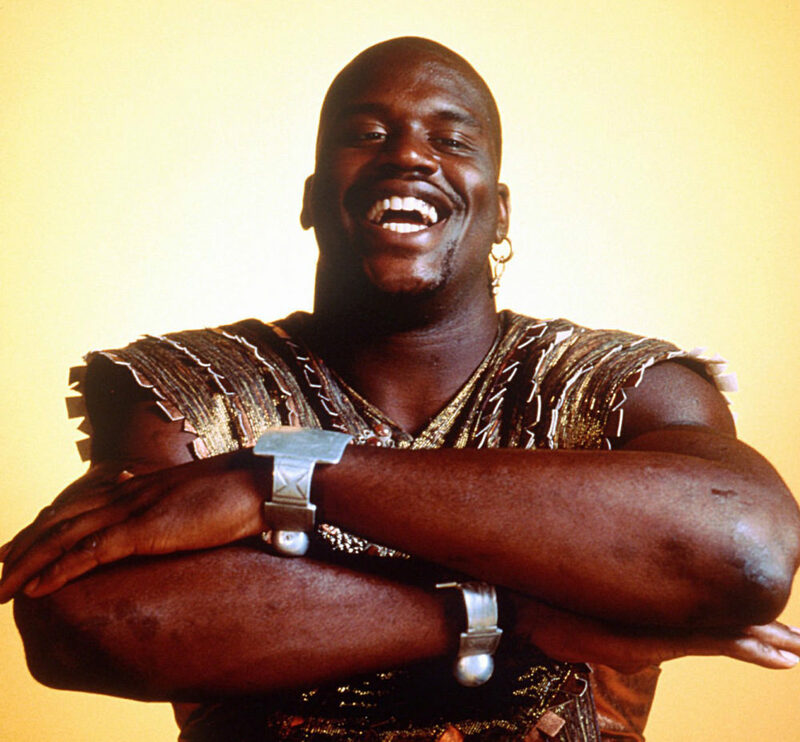 The plot follows a young loner who finds a lamp, and awakens a genie – Shaq! His cameo, near the end of the film is the best thing about this cheesy but endearing family-friendly flick. Some viewers may find it a little dated, and Shaq is a definite icon of the ‘90s, but the film has heart. And, you get to see Shaquille O’Neal as a genie, in full genie regalia; yes – it’s every bit as incredible as it sounds. NFL legend Tom Brady is not just the finest quarterback who ever lived, he also, it seems, has a sense of humor too. For his cameo in Ted 2, he must have been a good sport – Mark Wahlberg and Ted attempt to break into his home to, well, let’s just say it’s not a family-friendly scene (or film). 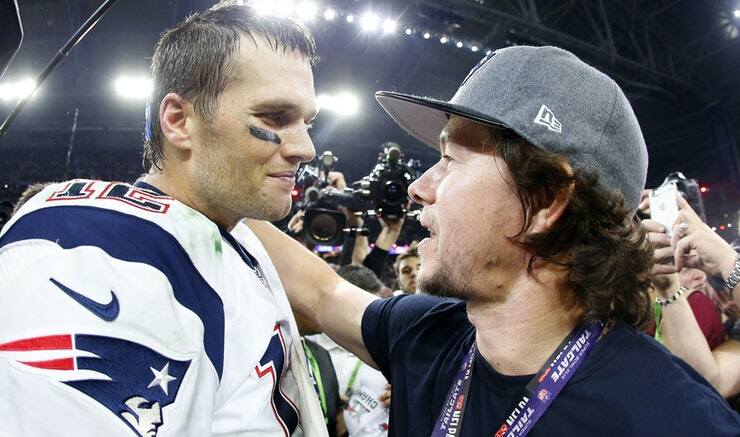 The fact that Brady and Wahlberg are real-life pals probably contributed to the cameo, which is actually not bad. As far as modern athlete cameos go, Cena’s role in Trainwrecked has got to be the best. He completely makes the movie as a foul-mouthed and dim-witted soon-to-be-ex boyfriend of Amy Schumer’s character. His hilarious performance reveals that the WWE superstar has great comedic acting skills. Having forged a questionable career as an action-movie star already, perhaps John will hop back on the comedy train in light of this cameo.